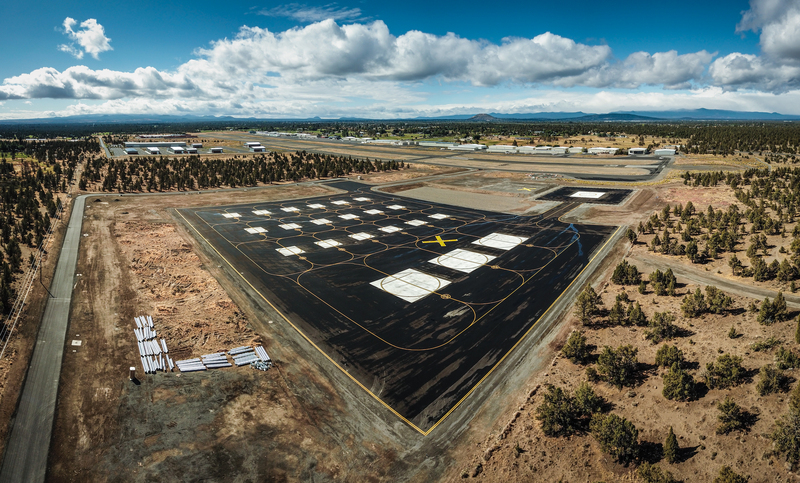 The Warm Springs FAA UAS Test Range is part of the Pan-Pacific UAS Test Range Complex (PPUTRC). The PPUTRC is one of six official FAA test sites in the United States. The PPUTRC spans seven climate zones, allowing UAS manufacturers and potential users to test their equipment in the Arctic, the tropics and arid environments. Managed by the University of Alaska Fairbanks, the test site builds upon ongoing work of the Alaska Center for Unmanned Aircraft Systems Integration (ACUASI), which is part of the UAF Geophysical Institute. The Warm Springs Range encompasses over 1,000 square miles of controlled access land. Over 1,000 square miles of Class E(>=1,200′ AGL) and Class G(<1,200′ AGL) airspace. SBA 8(a) and hub zone entities are looking for business partners in the UAS industry. Within the boundaries of the range there are over 440,000 acres of of actively managed forest. High accuracy data-sets including LIDAR, historic burns, and forest inventory area available for the entire range. Multiple active and inactive (10 miles of inactive) Bonneville Power Administration lines cross the range. Topography ranging from 1,000′ to 10,500′ MSL is available for flight activity. Range airspace extends from the surface to 17,999′ MSL. The Warm Springs FAA UAS Test Range has a variety of facilities available to suit any requirement. Whether you require secure storage, light industrial, or office and training center facilities, we can accommodate your business needs. All unmanned aircraft flights at the Warm Springs Test Range are conducted under strict safety guidelines set forth by the Federal Aviation Administration. The range is managed by a team of experienced aviation professionals who ensure that all operations are conducted in accordance with range policies and procedures. Ground School Training Center with manufacturer-specific computer simulators. Conference area available for customized training. Training programs available for applications in wildland firefighting, precision agriculture, transmission line inspection (including wildlife, vegetation management, and early detection of equipment failure). Additional expertise in Natural Resources mapping and before / after imagery. The Warm Springs Range is conveniently located in Central Oregon, near both the Redmond and Portland airports. year-round flying with mild temperatures, and a dry, high elevation climate.